If you own a pawn shop, you can certainly benefit from a self storage unit. As your business grows and becomes more successful, you might eventually run out of room in your store. When this happens, using self storage can solve your space issue. Today in the Affordable Family Storage blog, we’ll tell you why a storage unit is the perfect solution for pawn shop owners. At Affordable Family Storage, we know people’s storage needs differ wildly. If you’re a pawn shop owner, you may just need to keep a big item, like a car, stored away temporarily. Or maybe you need a smaller climate-controlled storage unit for the sensitive electronics that require secure storage. We have self storage units in a variety of sizes, so no matter what you need we have a solution. Climate controlled self storage is perfect for storing more valuable items because they won’t be exposed to cold, heat, or humidity. Also, we have a Storage Space Calculator, so if you don’t know what size unit you need, you can find out the perfect size to fit your needs. As we mentioned earlier, not everything you have to store will be with you forever. Ideally you’ll sell it or whoever pawned it will come back and pay their balance. In this case, you wouldn’t want to be locked into a year long contract on a self storage unit. At Affordable Family Storage, we have flexible contracts for your convenience. Just need a storage unit for a couple of months? No problem, we can help you with that. Need it for a whole year? We can do that too. Finally, if you’re putting your stuff in a self storage unit, you want it to be safe. Affordable Family Storage has several security measures in place to give you more peace of mind. With 24/7 security surveillance, gated and fenced facilities, as well as door lock alarms, once you lock up your storage unit no one can get access to it but you. 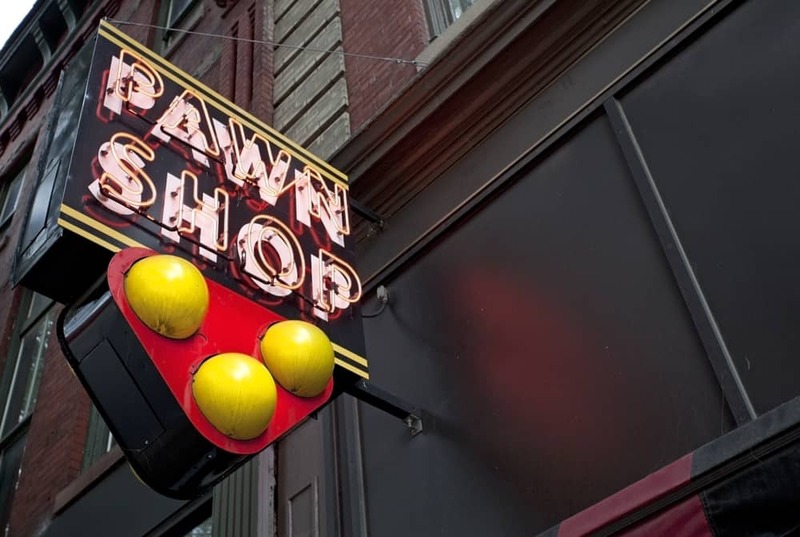 As a pawn shop owner, your merchandise is your livelihood, so it’s important for you to have this peace of mind. Self storage at Affordable Family Storage is here to deliver safety and security. If you’re looking for a self storage unit, let Affordable Family Storage meet your needs. We have a variety of storage units, both regular and climate controlled. We even have convenient online billing and autopay to make things that much easier. For more information about great self storage solutions, contact us today.